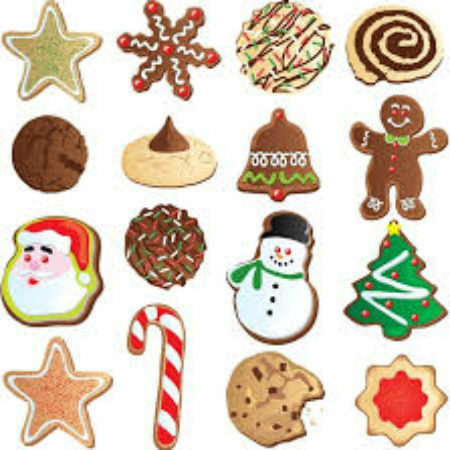 All are invited to bring in to share their favorite Christmas cookies and Treats! Due to the increase in food allergies among the general population, as well as our own congregants, we request that any items brought for the fellowship hour have a note attached if there are nuts in them (including coconuts). Thank you.